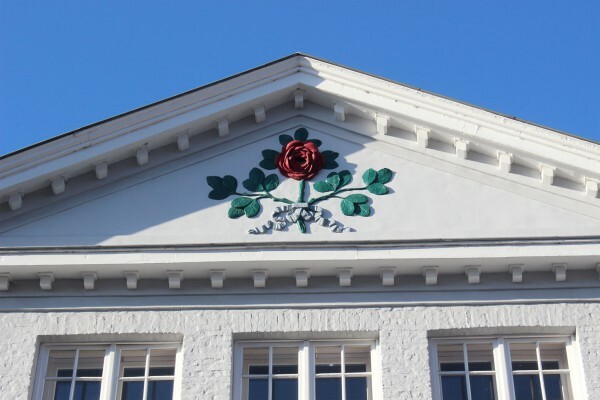 The Bed & Breakfast La Rose is an ideal location for uncovering all the romantic sites of Bruges and the surrounding area. We are located next to the canals, about 500 metres from the Market Square, right in the middle of the historical heart of the city. The front of the house has been declared national heritage, together with the entry hall and two other interior rooms, one in neo-renaissance, the other in Louis XVI style. 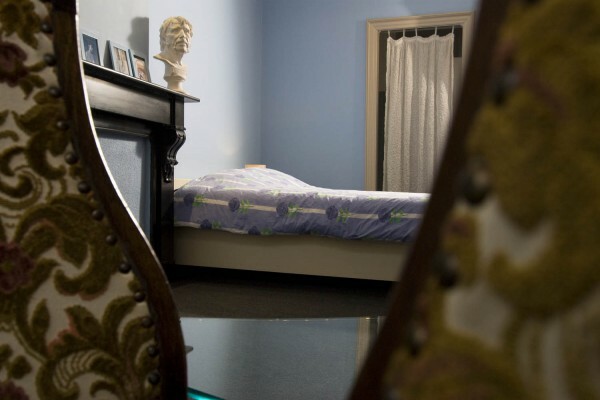 The 3 large tastefully furnished guestrooms are fully equiped with every modern comfort. 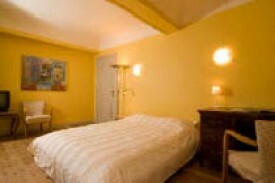 The biggest room measures 35m² and has a big bed of 2m with 2 separate mattrasses. There is a TV corner (cable television), a sitting area, table area, wireless internet, refrigerator and facilities to prepare coffee and tea. The private bathroom has an ultramodern shower cabin, bath, lavatory and wash basin. 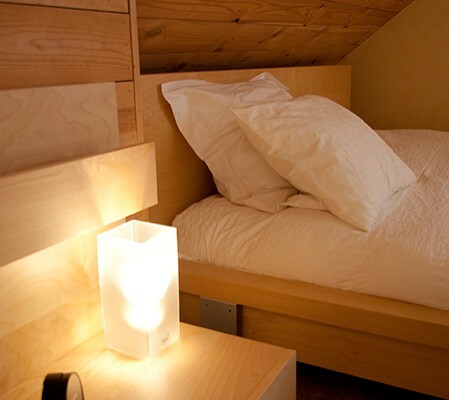 This room has a total size of 30m² and a double bed with a 1m60 width. There is a sitting area, a television (cable), wireless internet, a refrigerator and facilities to prepare coffee and tea. The private bathroom has a shower, a lavatory and a wash basin. The third and last room measures 20m² and has a separate and very spacious bathroom with bath, shower, a lavatory and a wash basin. The bed has a width of 1m60. Furthermore there is a sitting area, cable television, a refrigerator, wireless internet and facitilities to prepare coffee and tea in the room. Free breakfast for children till the age of 5.